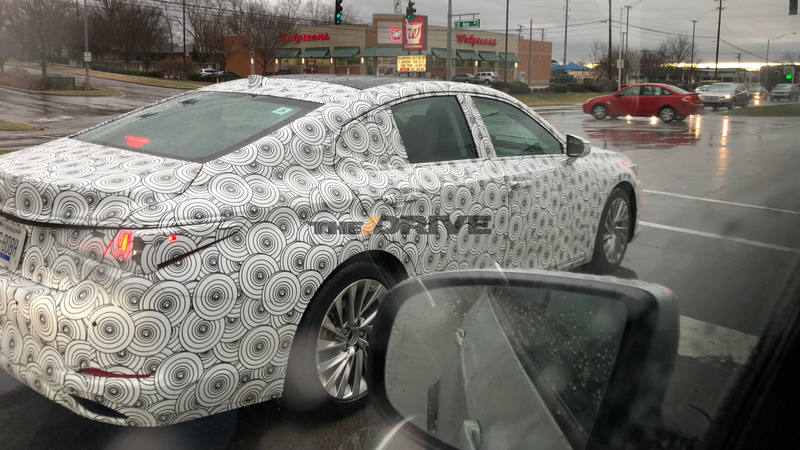 The next generation mid-size luxury sedan is expected to arrive later this year. 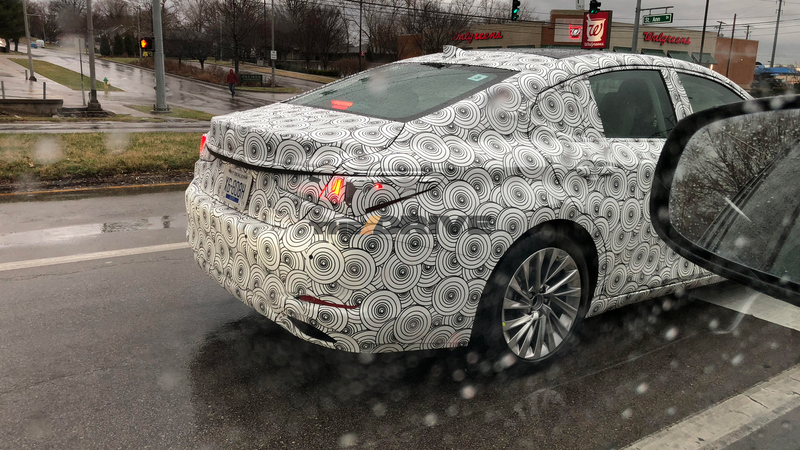 With the 2019 Toyota Avalon having made its debut last month at the North American International Auto Show, all eyes are now on Lexus. 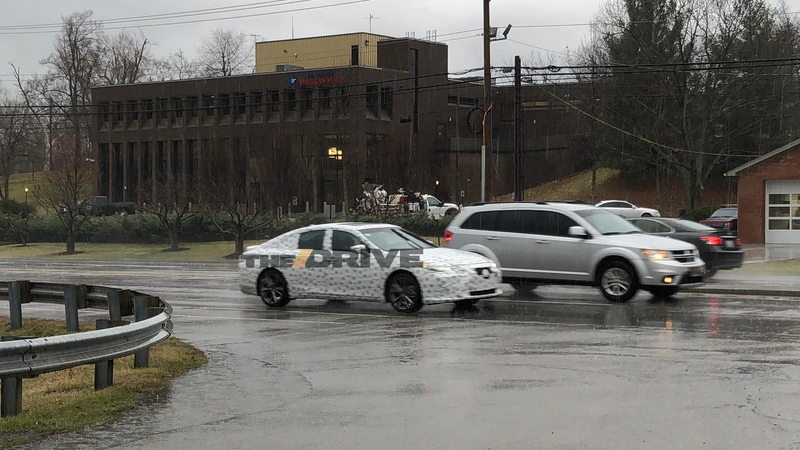 Rumor has it Toyota's luxury division is working on an all-new ES for 2019. Since the 2013 model year, the ES, which stands for Executive Sedan, has shared its underpinnings with the Avalon. It was previously built on the same platform as the best-selling Camry. With the reveal of Toyota's redesigned full-size sedan, Lexus will follow suit. 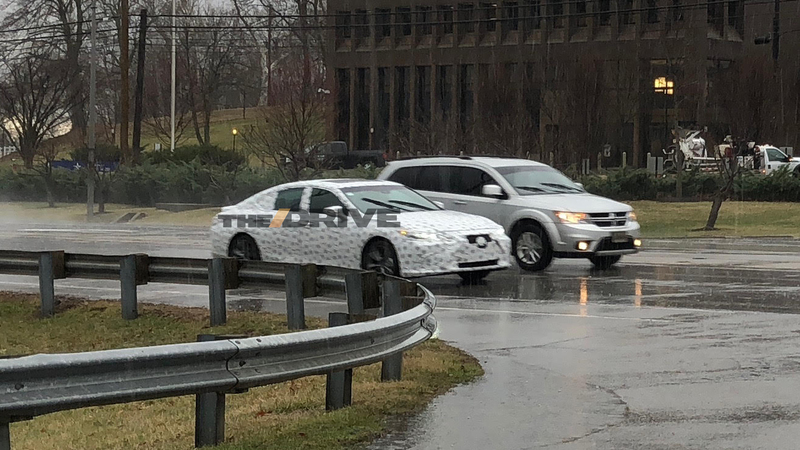 Redditor "mar_kelp" recently came across a trio of camouflaged sedans testing in Lexington, Kentucky. Ahead of the pack appeared to be a sixth-generation ES along with one tailing the caravan. 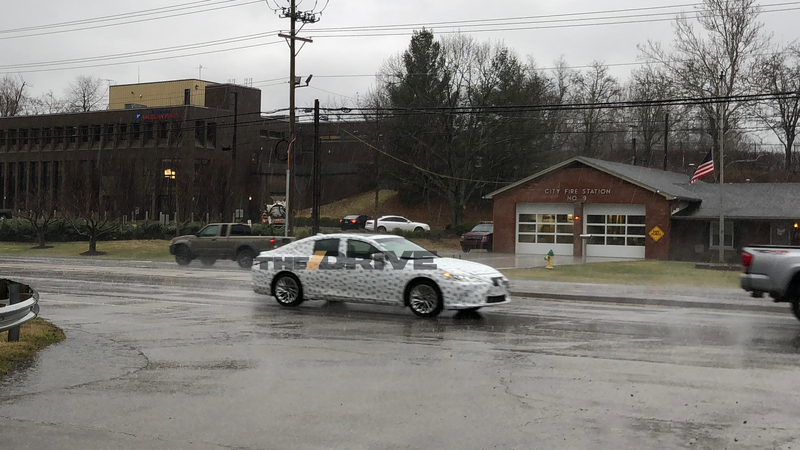 These test mules were spotted not too far from the Toyota Motor Manufacturing Kentucky plant in Georgetown. The 30-year-old plant is responsible for building the Avalon, Camry, and ES sedans. Upon closer inspection, the images show the infotainment screen poking out from the cockpit. It appears to protrude from the rest of the dashboard similar to the one found in the new Avalon. Up top is a panorama glass roof which is available on the ES 350 today. Taking a look at the rear, the Japanese luxury automaker has once again incorporated its signature L-shaped tail lights meanwhile there are exhaust cutouts in the rear bumper down below. 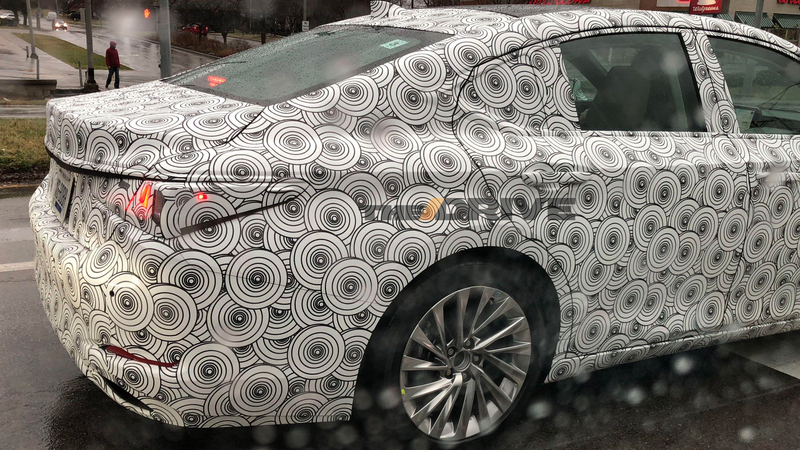 Lexus' latest iteration of its controversial spindle grille will be front and center. The current generation ES is powered by a 3.5-liter V-6 producing 268 horsepower or a 2.5-liter four-cylinder hybrid good for 200 hp. While these powertrains are likely to carry over as they did with the Avalon, fuel efficiency and output are likely to be increased. The 2018 Camry currently offers the same engine options in addition to its 2.5-liter inline-four found in the base model. The V-6 makes 301 hp while the hybrid is rated at 208 hp. 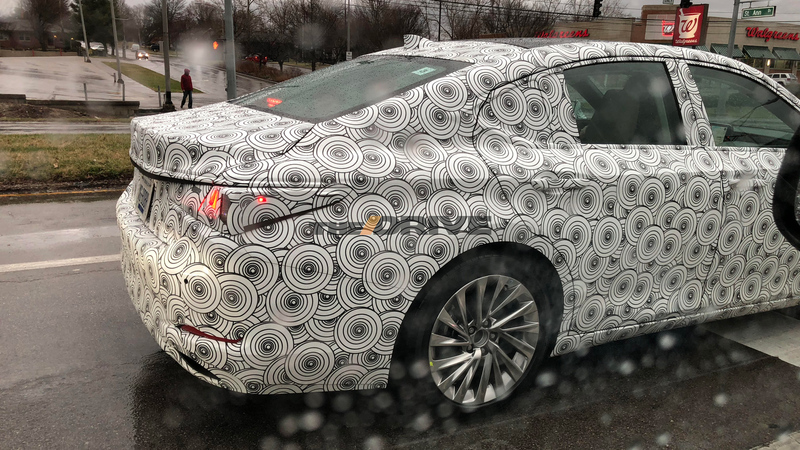 We will have to wait for the official unveiling of 2019 ES before it strips off any camouflage. But why? Thoughts, musings, and vexations.